Love Goddess Girls? Come to the boarding school for fairytale characters. Poison apples and all. Forget history homework. 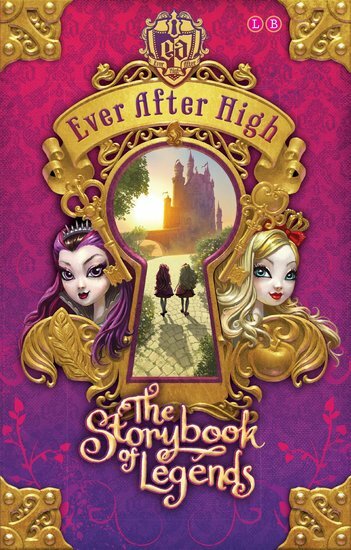 At Ever After High, the timetable is curses and enchanted kisses. It’s where the children of fairytale legends train up as the next Snow Whites and Prince Charmings. Trouble is, this isn’t a choice: it’s fate. Rumour says unless students accept their scripted destinies, it’s The End. For their stories, and their lives. Not bad if you’re a dashing hero or a pretty princess. But Raven is the Evil Queen’s daughter. And evil is so not her style. Can she refuse to follow in the wicked witch’s footsteps? Or will quitting her story mean happily never after for them all?